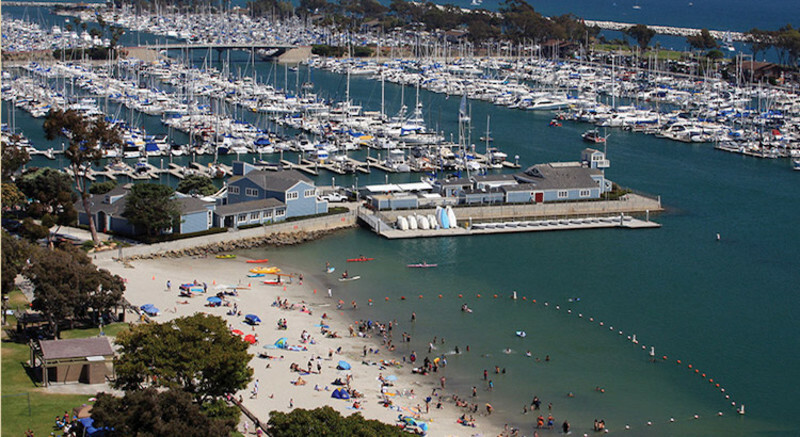 Enjoy the best little beach in Dana Point! Baby Beach is home to calm waters and many seasonal events, and offers a picnic and BBQ area with a gorgeous view of the harbor and nearby cliffside. Picnic shelters are first-come, first-serve, and a person from your party must be a present at all time.